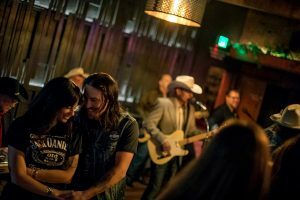 Live Music: Woodinville Cut Shop Honky Tonk Night! Think you have what it takes? Prove it! 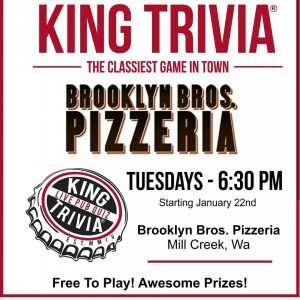 Bring along some friends and experience King Trivia at Brooklyn Bros. Pizzeria, every Tuesday night at 630pm!